As a busy mom of three little girls, I totally know what it’s like not to have a lot of time to work on projects that take hours upon hours and days upon days. 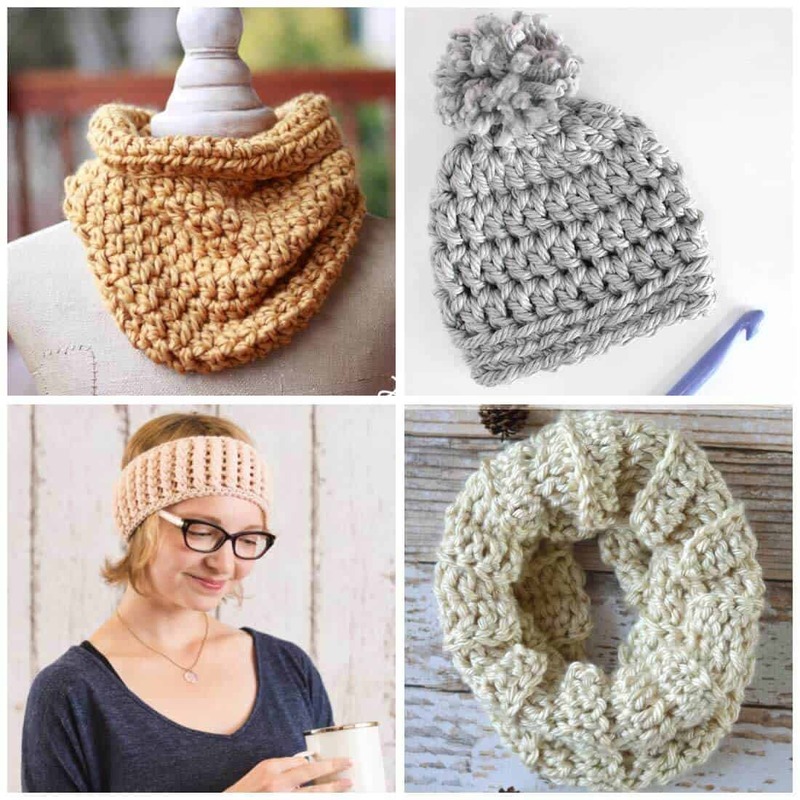 I’m all about quick, easy crochet patterns that are fun to make and yield beautiful results. 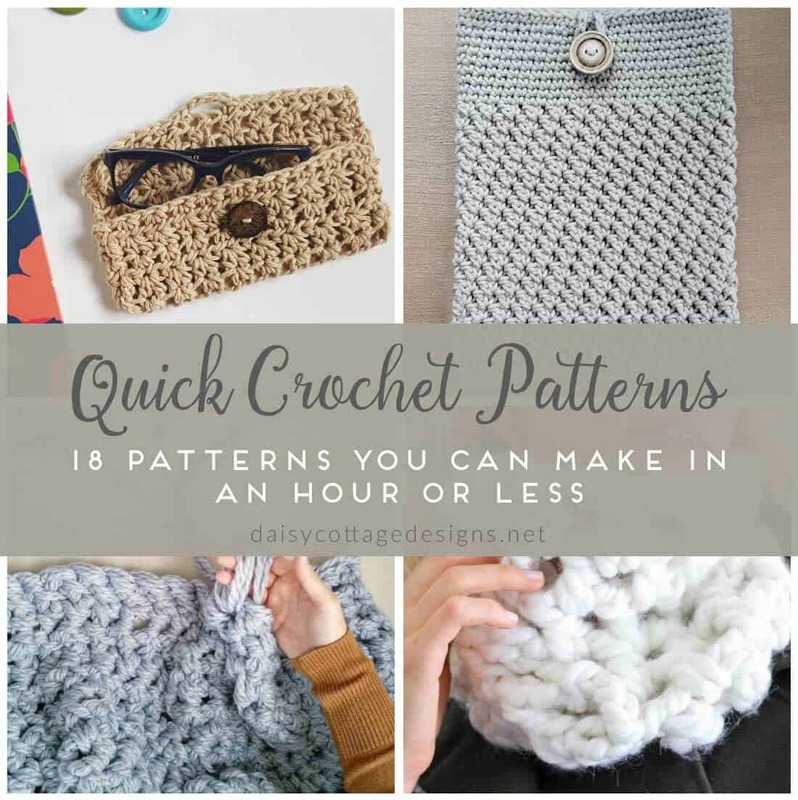 If you’re short on time, but still love a good project, these fast crochet patterns are just what you’re looking for. 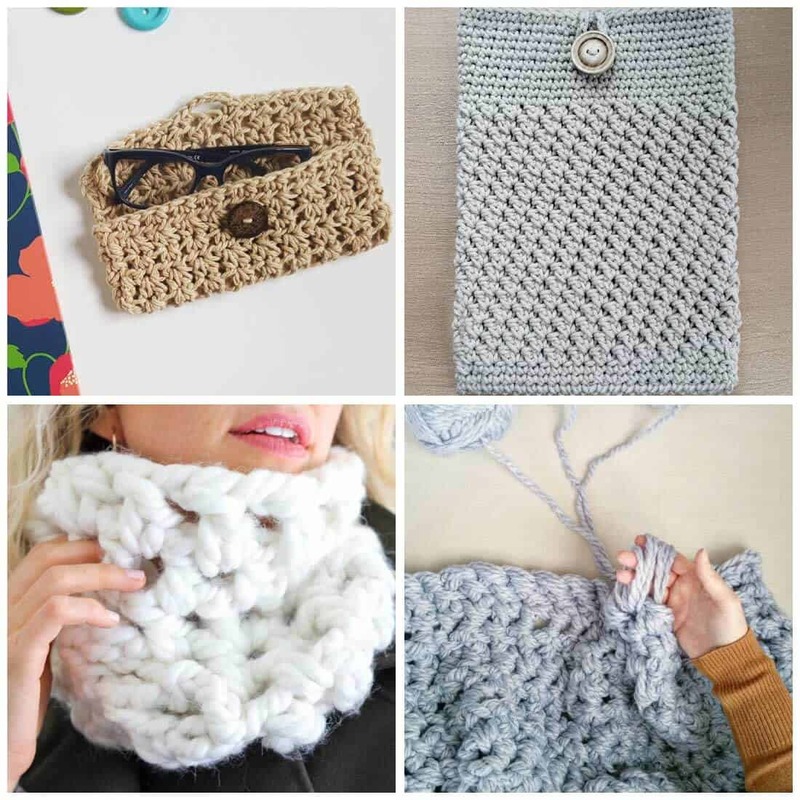 You might just need to crochet a last-minute gift for someone. 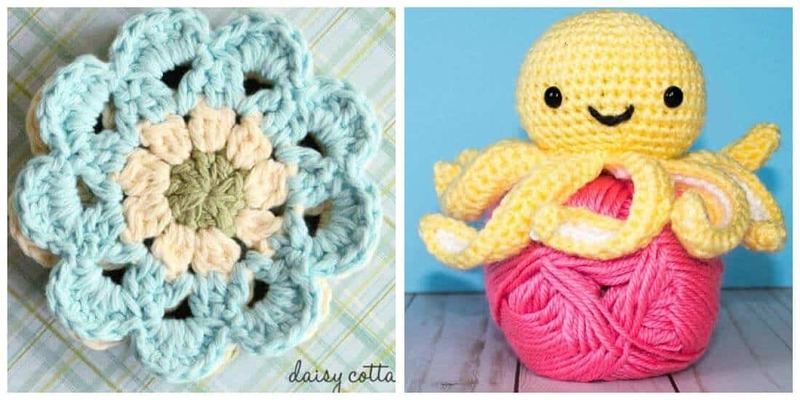 If that’s your situation, these are great free crochet patterns! Looking for more inspiration? 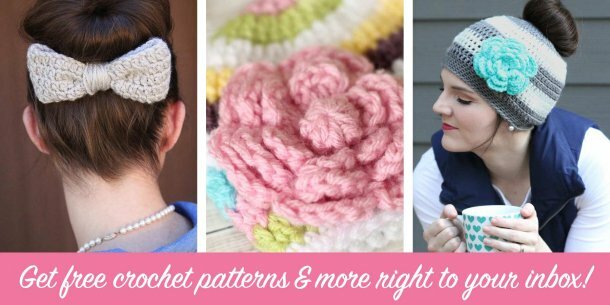 Check out these free crochet pattern collections. Glasses Case Cover My middle daughter and I wear glasses. We might need these for our second pairs. Mobile Device Cover I have it on my list to make a cover for my phone and my iPad! 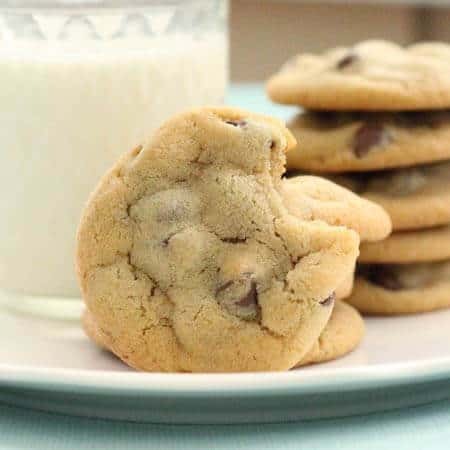 This pattern looks like one that’s worth trying. Chunky Cowl Chunky yarn typically yields quick results! 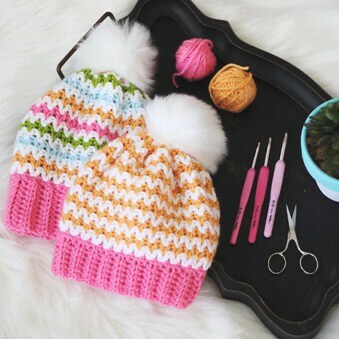 Use this easy crochet pattern to make a gift for a friend or to keep yourself warm. Simply Maggie Hand Crochet Blanket Made just with your hands?! You’ve gotta see this. Cowl Crochet Pattern I love the color and stitches used in this cowl pattern. Chunky Crochet Beanie Don’t you adore that huge pompom? 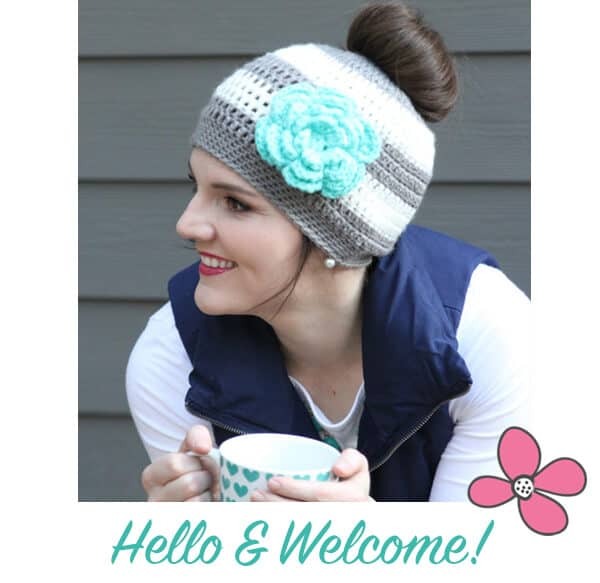 I guarantee you this hat will be an easy crochet pattern that will give you stunning results! Ear Warmer Messy bun hats not for you? Give ear warmers a try! Ribbed Crochet Cowl By Whistle and Ivy I love ribbing! This cowl looks so cozy and warm. 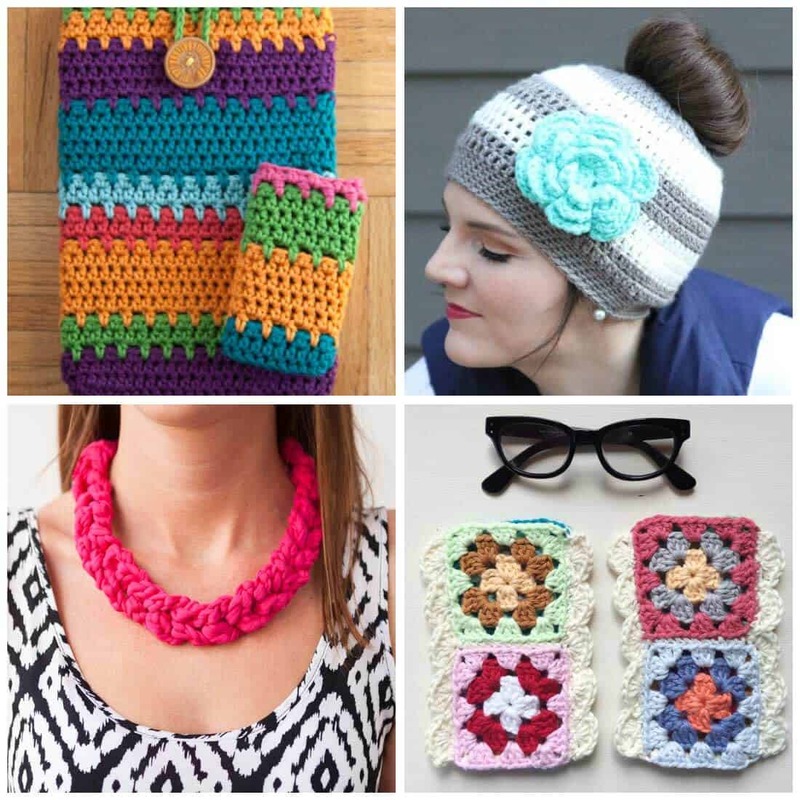 Electronics Cozy Moogly has some of the best free crochet patterns on the web. I love this electronics case! Chunky Crochet Necklace Who knew crochet could be so stylish?! Granny Square Eyeglass Case Turn the most iconic design in the crochet world into an adorable case for your shades! 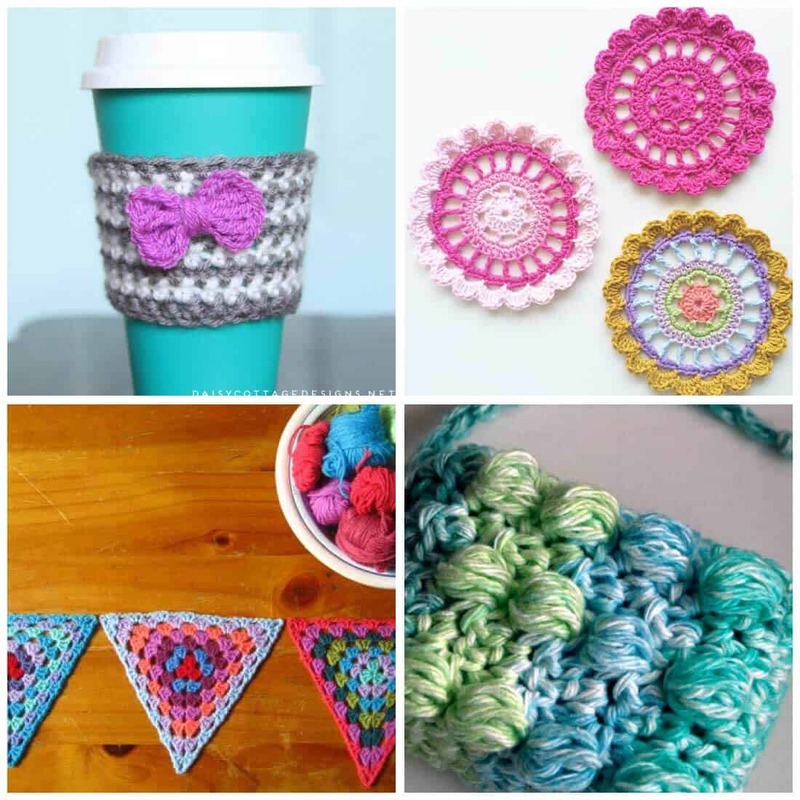 Crochet Coffee Cozy The perfect quick gift for coffee lovers! Pretty Polly Mandala So quick and beautiful for sprucing up your home in the spring. Granny Bunting Triangles What’s better than a party with a crochet bunting! Soap Saver Use those last scraps of soap with this nice pouch! Japanese Flower Motif One of my most popular patterns is quick and serves as a great coaster… they’re always out in my living room for guests and my husband to use! Mini Octopus This adorable octopus will make a fun gift for the little water-lovers in your life! 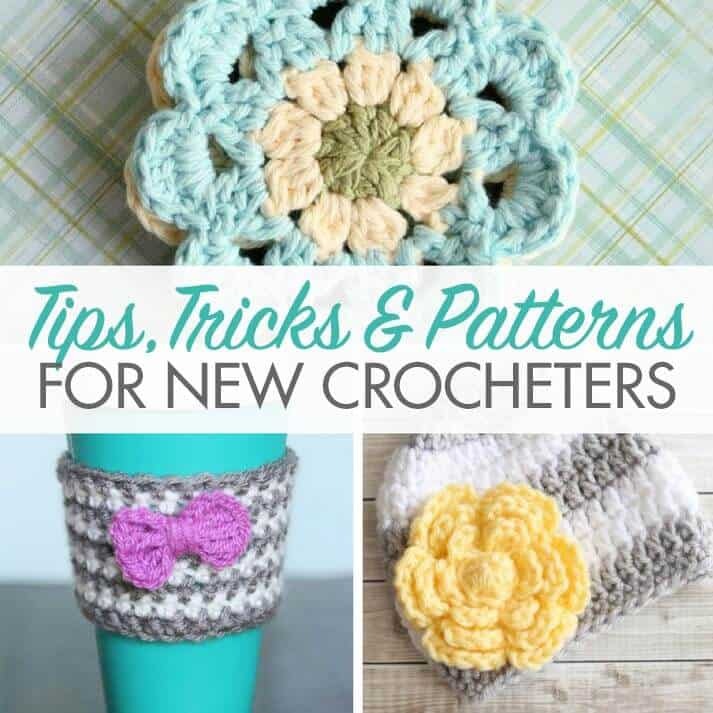 I hope you enjoyed these quick and easy crochet patterns! 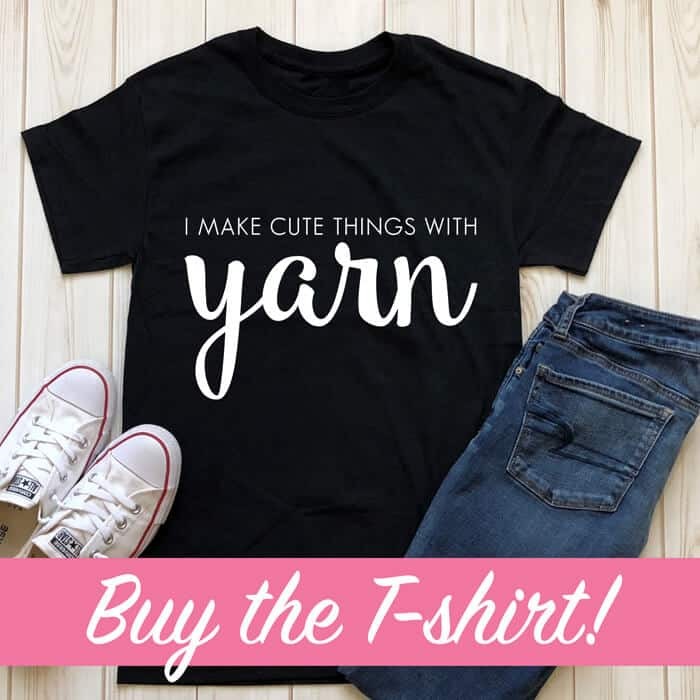 I just found your website the other day and I just love all the free patterns you offer. 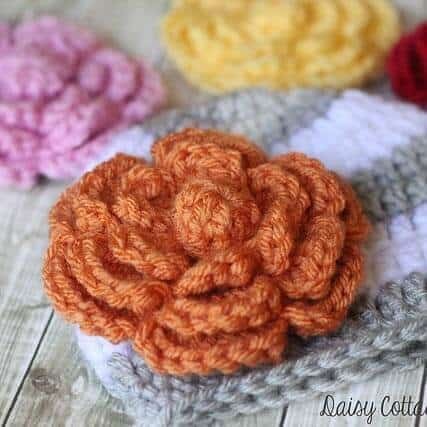 Thanks for giving me the inspiration to get started back on some of my old projects and to start on some of the patterns that I fell in love with on your website. Thank you so much! Thanks so much for the note, Tammy! !